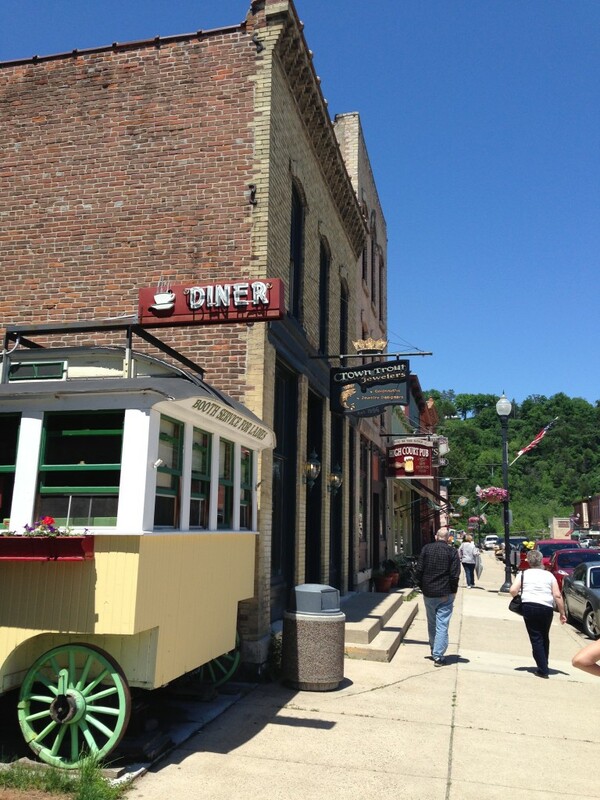 Lanesboro, MN should have made our Top 10 Towns in Minnesota list, without a doubt. I had a great deal of readers mention it, and I acknowledge that if I could go back and re-do it, I would have definitely included it. 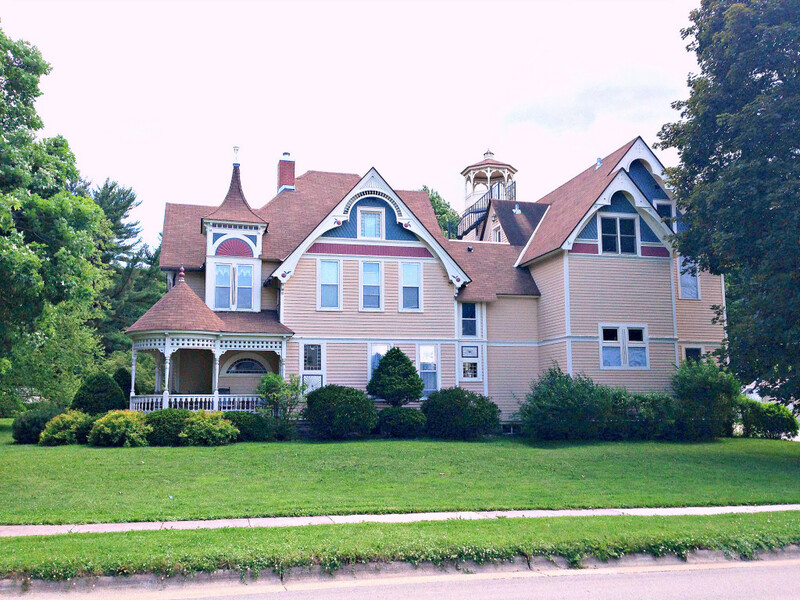 It’s a beautiful little gem of a town, set deep in the heart of southern Minnesota’s Bluff County along the Root River. It’s touristy, too. 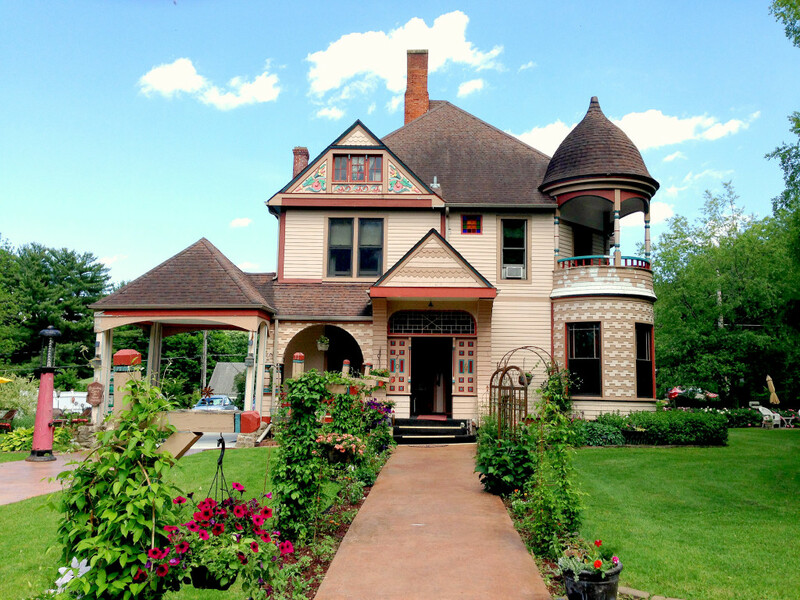 There are more B&B’s here than any other small town in Minnesota, most of which are located in old, Victorian homes dating back to the late 1800’s. 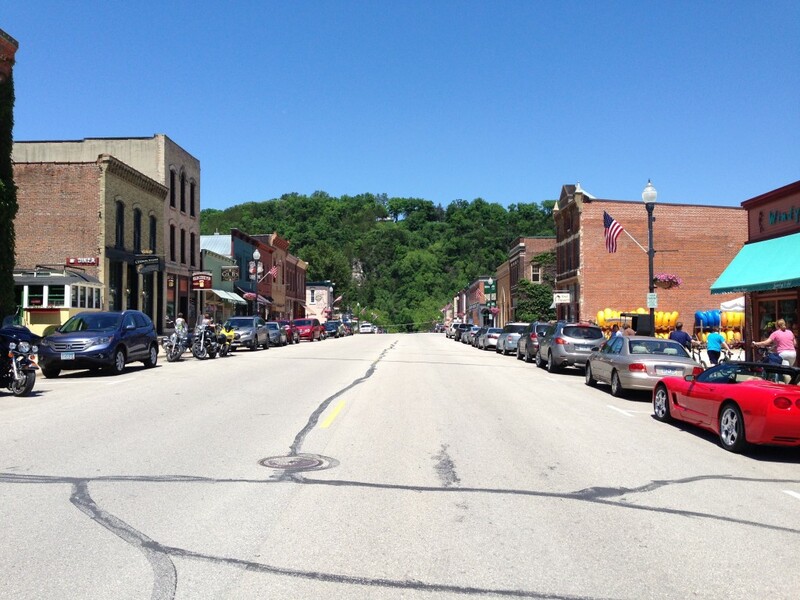 Lanesboro has one of the most beautiful downtowns of any town in the state. The iconic mainstreet is lined with historic buildings, restored and repurposed granaries and feed mills turned into specialized shops, restaurants, and antique stores. 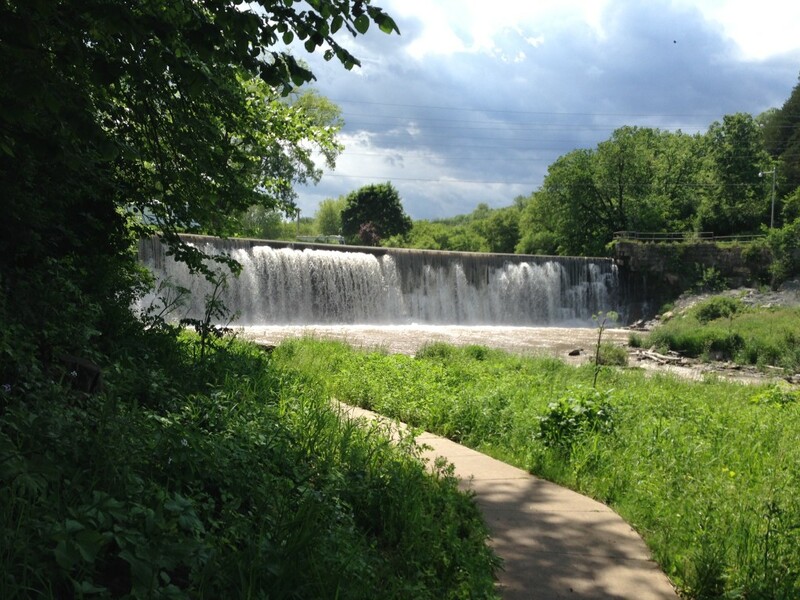 The Root River winds through town with a waterfall over a dam on one end (below); visitors can rent kayaks, canoes, or tubes to enjoy the water as well. 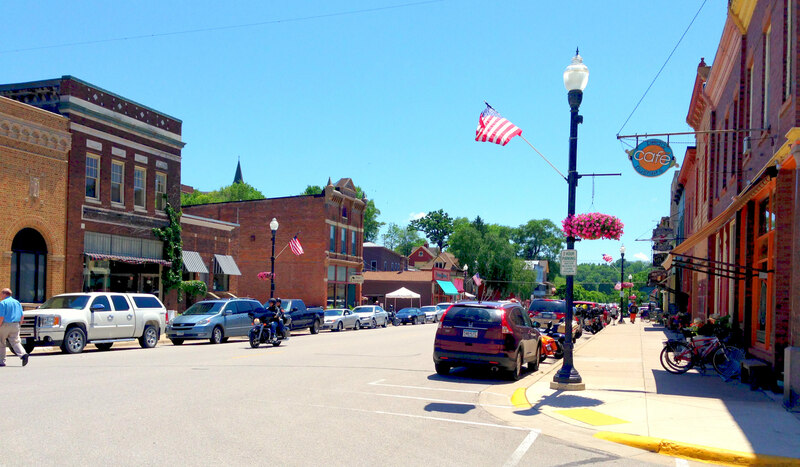 Lanesboro’s downtown is busy, especially in warmer months. 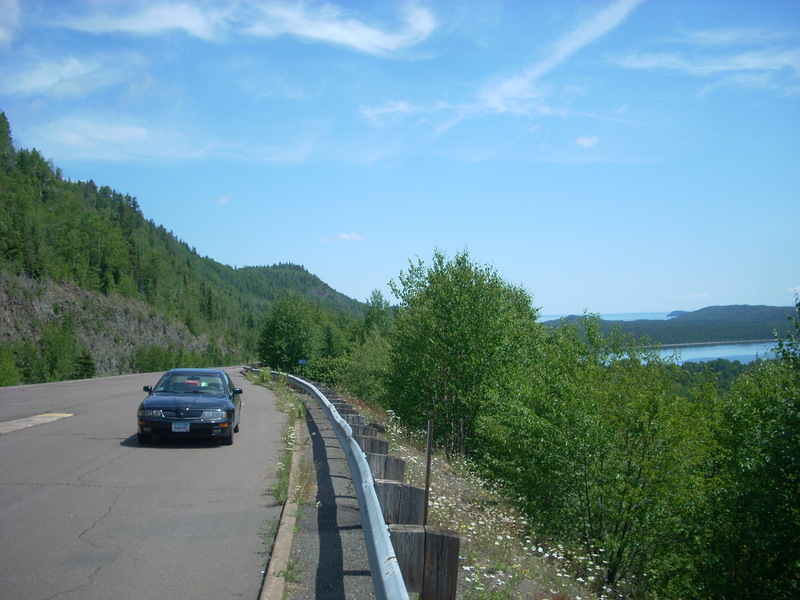 It’s a popular destination for bikers (both types), tourists, and really anybody just looking for a great little Minnesota getaway. It’s found about 2 hours south of Minneapolis tucked away in the heart of bluff country. The Root River State Trail, a 60-mile paved bike trail through the bluffs and valleys built along a former railbed, brings bikers right through the heart of the town. The day we visited was a warm, sunny Sunday afternoon in June and the town was bustling. 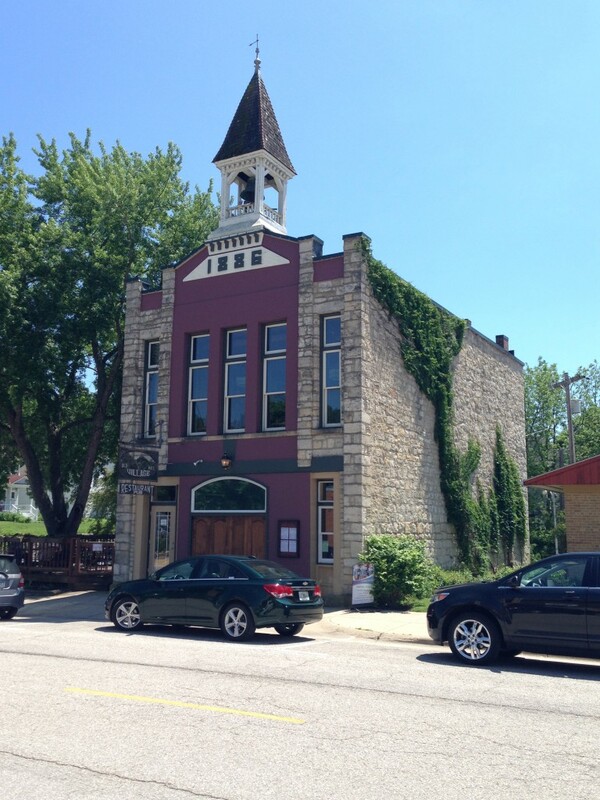 Lanesboro has always been a beautiful town, with its history dating back to the mid-1800’s. But the middle of the last century, Lanesboro hit hard times. It wasn’t until the 1980’s when the Root River State Trail came through that the town saw a major transformation. The thoroughfare brought tourism back to Lanesboro, allowing for many niche businesses to flourish. 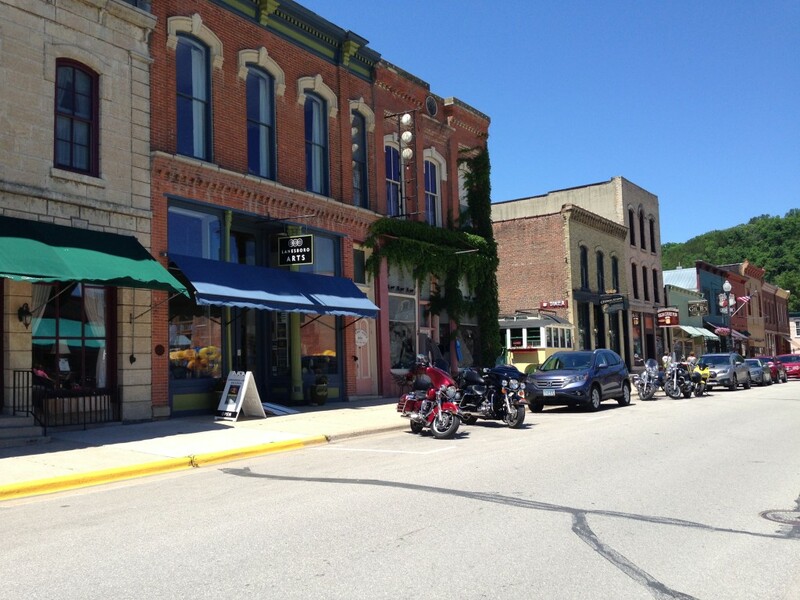 In addition to the scenic, busy downtown, part of Lanesboro’s charm is in its residential district. 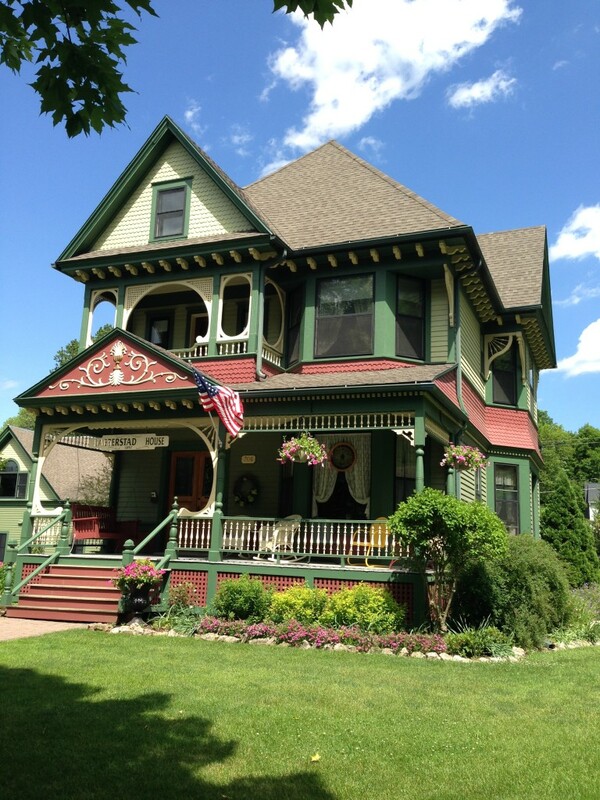 There are blocks and blocks of beautiful Victorian-style homes, many of which are used as Bed and Breakfasts (below). 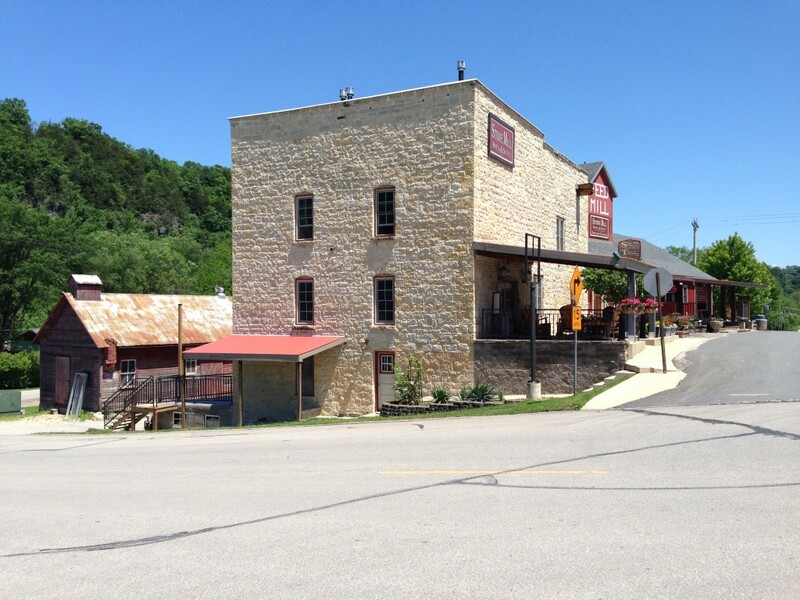 Nowadays, Lanesboro is consistently ranked as one of Minnesota’s best towns. It has a thriving art and theater scene, no major big-box chains, and even tours of the nearby Amish communities. It’s a one-of-a-kind town that will hold a special place in any Minnesotan’s heart after a visit. While in the area: Aside from the obvious stuff such as biking, kayaking and hiking, check out some quirky attractions like the nearby Niagara Cave and its 60-ft waterfall. Or, check out the annual “Standstill Parade” in the tiny town of Whalen, MN each summer.